This entry was posted in FAQ, Hardware and tagged Coverage, DigiCore Australia, Iridium, IVMS. Bookmark the permalink. 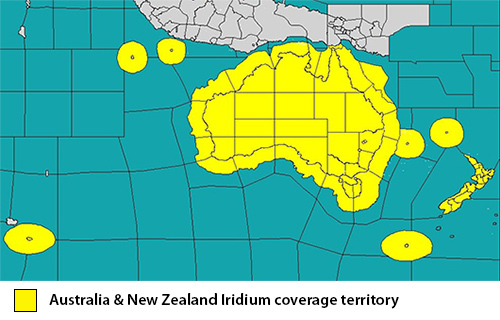 ← What is Iridium and how does it work with IVMS?